Search engine optimization (SEO) is the practice of increasing the quantity and quality of traffic to your website through organic search engine results. It is one of the most misunderstood and misinterpreted terms in the world of marketing. An important aspect of SEO is making your website easy for both users and search engine robots to understand. If your website is not found on the first page of Google and other major search engines, your success rate is zero. You should implement search optimization techniques on your site to improve search engine rankings until you achieve your desired position. 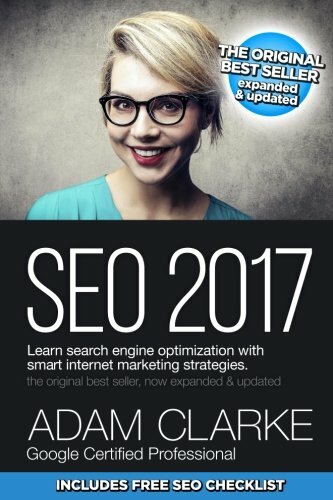 For this, SEO books are always greater than any web-published content that writers used to pay their best expertise on their publication. 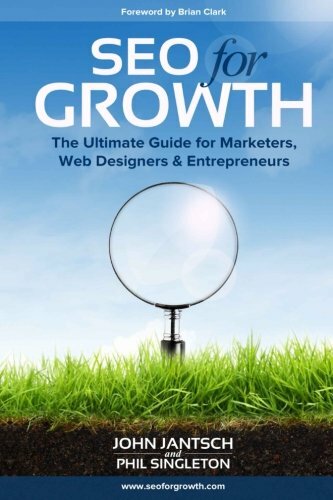 But there is something matter how you could determine the best books on SEO! Best books are not only getting best content in the books, they include latest information and strategies that work ahead of the time. 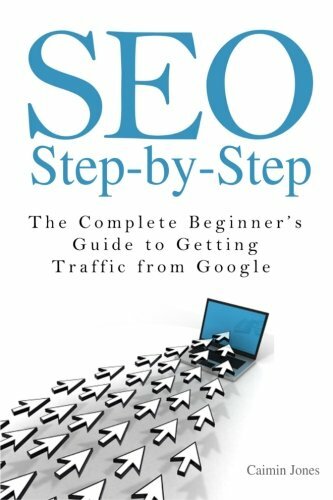 Here you will get a list of the SEO books considering on the basis of all criteria that help you determine your best one for best productivity. Comprehend SEO’s many intricacies and complexities. 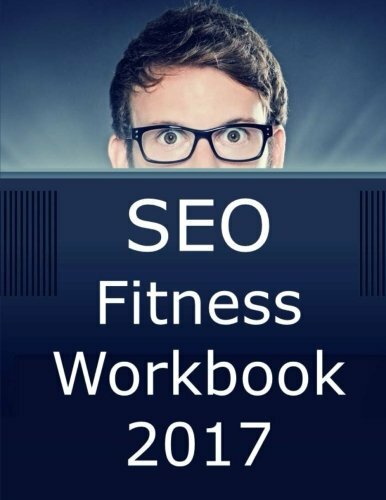 Explore the underlying theory and inner workings of search engines. Understand the role of social media, user data, and links. Discover tools to track results and measure success. Examine the effects of Google’s Panda and Penguin algorithms. SEO is an integral part of getting a site to rank in the various search engines in order to attract potential customers. 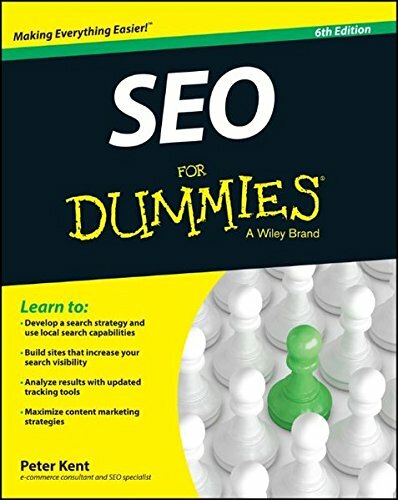 SEO For Dummies is designed to describe all areas of SEO from finding the terms and phrases (keywords) that generate traffic to your website, to make your website friendly to search engines, to link building and marketing the unique value of your site. 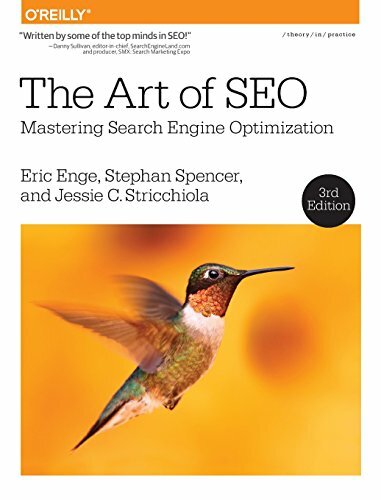 In the new edition of this bestselling guide to search engine optimization, you'll learn the ins and outs and best practices of successful SEO in order to make your website content more search engine friendly so that it ranks higher among searches and draws the masses. Develop a search strategy and use local search capabilities. Build sites that increase your search visibility. Analyze results with updated tracking tools. Build a competent SEO team with defined roles. Important SEO concepts, from beginner to advanced. Sneaky tricks to get local businesses ranking high with local SEO. How to find "money" keywords that will send customers to your site. 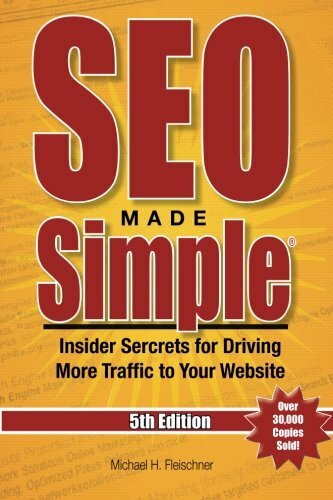 Six insider sources to get expert SEO or Internet marketing advice worth thousands of dollars, for free. Consider opportunities in mobile, local and vertical SEO. ind the real money-making keywords for your niche. Create content that search engines will love. Use social networks to boost your search engine rankings (without spending all day on Twitter or Facebook). Simple, yet proven tactics that will send your site to the top of Google. Every key SEO concept you need to be successful. use pay-per-click advertising in the most cost-efficient way to get the biggest bang for your buck. build a revenue-generating website that will help power your company’s growth for years to come. Glimpse the future of search and the SEO industry. How to fix problems with your website. Learning about Search Engine Optimization. How to get high rankings. create and repurpose content and plan an editorial calendar. use different social media channels to generate engagement with your content. build and manage your online reputation, plus handle negative reviews. do quality link building without resorting to the shady practices Google now penalizes. conduct keyword research to optimize your website and all of your content. Offers you a strong foundation for developing successful SEO strategies. Provides important information on SEO web design. Shows you how to use SEO to stay "above the fold". 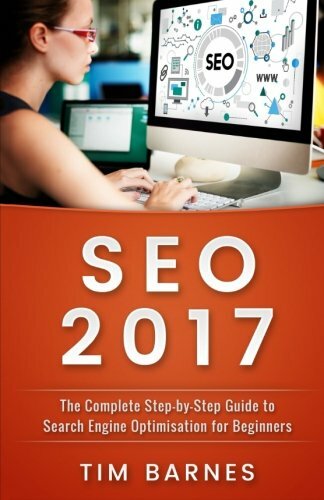 Search Engine Optimization 2017 is a complete introduction to learn SEO. The book then takes you through the mindset and strategy you need to get SEO right and provides specific techniques that you can use at each stage of a new business: from finding the perfect match between the ideal customer and the market message (traction), to retaining customers and building relationships for growth (expansion); and leveraging the assets you build for payoff (conversion). Find the golden-nugget keyword opportunities. Build relationships with bloggers and influencers. uild a winning social media strategy. 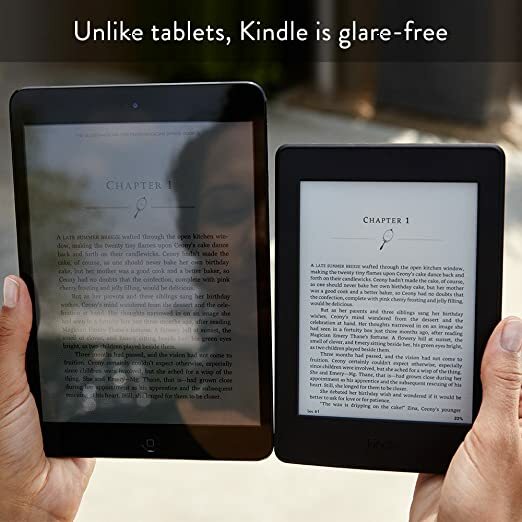 Includes new and updated material, featuring the latest on Bing!, Google instant search, image search, and much more.